Imam Ahmad ibn Hanbal’s family was originally from Basra, Iraq, and belonged to the Arab Banu Shayban tribe. His father was an officer in the Abbasid army in (inhabited by Persians to this day) Khorasan and later settled with his family in Baghdad, where Ahmad was born in 780 CE. Ibn Hanbal had two wives and several children, including an older son, who later became a judge in Sunni (Pre-Safavid) Isfahan. What pretty much unknown, even to many students of knowledge, is that Imam Ahmad could speak fluently Persian! Th e Samanid dynasty (Persian: سامانیان, Sāmāniyān), also known as the Samanid Empire (819–999). It was the first native Persian empire after Arabs ruled Persia for around 300 years. This first ever Persian empire after the Muslim conquest by Caliph ‘Omar Ibn Al-Khattab (may Allah be pleased with him) was not just Muslim but Sunni to the core. The Samanids ruled in Khorassan and Transoxiana. During the era of the Abbasids they ruled as Amirs of Khorasan, appointed by the Abbasid Caliph in Baghdad. The Samanids were of Persian dehqan origin with roots stemming from Balkh (to this day a majority Persian-Tajik area in Afghanistan) in present-day northern Afghanistan.They claimed descent from the House of Mihran, high nobility of the Sassanian and Parthian (ancient Khorassan) empires conquered by the Muslims. A map of northern Iran, ancient Tabaristan. Tabaristan, also known as Tapuria, was the name of the former historic region in the southern coasts of Caspian Sea roughly in the location of the northern and southern slopes of Elburz range in Iran. The region roughly corresponded to the modern Iranian provinces of Mazandaran, Gilan, Golestan, northern Semnan, and a little part of Turkmenistan. Shiism was so scarce in Persia that the Safavid rulers had problems finding a single Shia book or scholar in a city such as Tabriz. They had to import scholars from lebanon! The Samanid dynasty (Persian: سامانیان, Sāmāniyān), also known as the Samanid Empire (819–999). It was the first native Persian empire after Arabs ruled Persia for around 300 years. This first ever Persian empire after the Muslim conquest by Caliph ‘Omar Ibn Al-Khattab (may Allah be pleased with him) was not just Muslim but Sunni to the core. The Samanids ruled in Khorassan and Transoxiana. During the era of the Abbasids they ruled as Amirs of Khorasan, appointed by the Abbasid Caliph in Baghdad. The Samanids were of Persian dehqan origin with roots stemming from Balkh (to this day a majority Persian-Tajik area in Afghanistan) in present-day northern Afghanistan.They claimed descent from the House of Mihran, high nobility of the Sassanian and Parthian (ancient Khorassan) empires conquered by the Muslims. After Muslim conquest of Persia (currently known as Iran), Persians adopted Arabic alphabet for Farsi language by modifying it. They added 4 new letters to 28 letters in Arabic alphabet and thus, the new Persian alphabet -based on Arabic letters- was introduced as 32 letters. 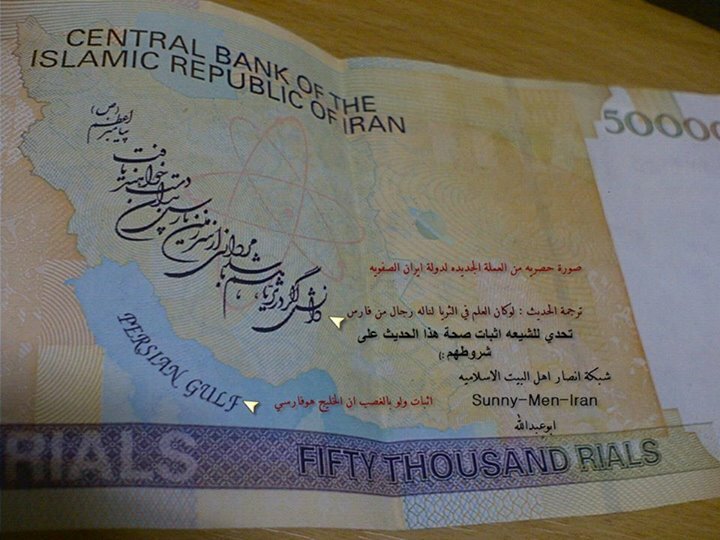 Arabic hence served the Persian since even before the arrival of Islam, the Persians used to write in script that also originated from a semite nation, namely the Arameans. The Middle Persian script developed from the Aramaic script and became the official script of the Sassanian empire (224-651 AD). It changed little during the time it was in use, but around the 5th century AD, it spawned a number of new scripts, including the Psalter and Avestan scripts. Essentially there is no “pure” Persian script, hence adopting Arabic (just like Aramaic script in the past) was not forced upon Persians nor did it strip them of their identity (as Anti-Islam bigot and Iranian chauvinists usually claim to tarnish the image of Islam). Did you know that many educated Ottoman Turks (just like Pakistanis a few decades ago) were fluent in Farsi? 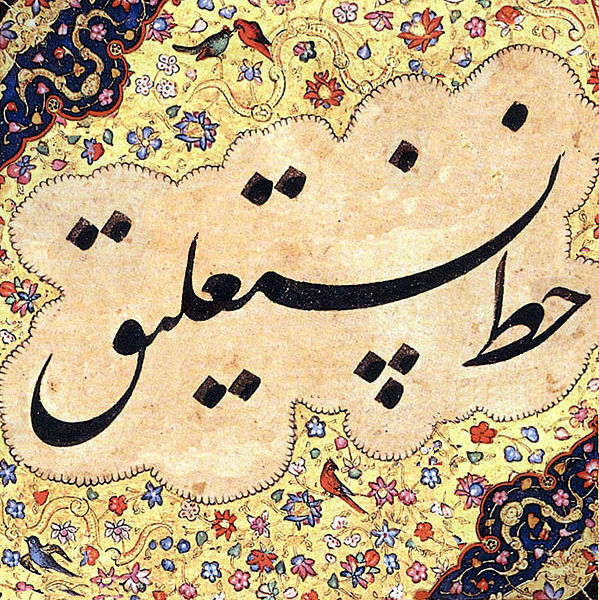 In fact Farsi was THE language when it came to poetry in the Ottoman empire, this is why basically every Ottoman ruler was raised from childhood on to learn Farsi and to write poems in Farsi. 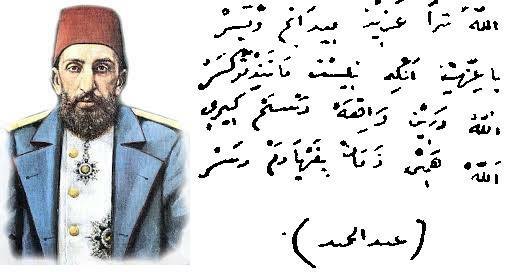 A portray of Sultan Abdul Hamid II (may Allah have mercy upon him and forgive his sins) and a sample of his handwritten poetry in Persian language and scripts, which was taken from the book “My Father Abdul Hameed,” written by his daughter Ayşe (‘Aisha) Sultan. Q: Please tell me more on what Abdul-Rahmaan Jami writes about the battle of Siffeen and about Ali (RA) is true in his Shawahid un Nubuwwah ‘I testify there is no God but Allah. I testify that Muhammad is the Prophet of Allah, and I testify that Ali is the Wasi of the Prophet Muhammad‘. Is Abdul-Rahman Jami a reliable author or scholar of the Sunni. 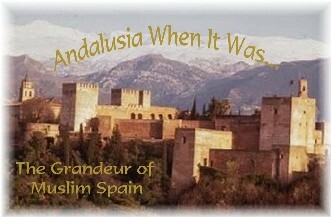 Mawlana ‘Abd ar-Rahman ibn Ahmad al-Jami was a great scholar and Sufi who died in 898 AH. He excelled in various fields, such as grammar, philosophy, logic, theology and jurisprudence, in which field he followed the Hanafi school. In addition he was a refined poet of the Persian language. 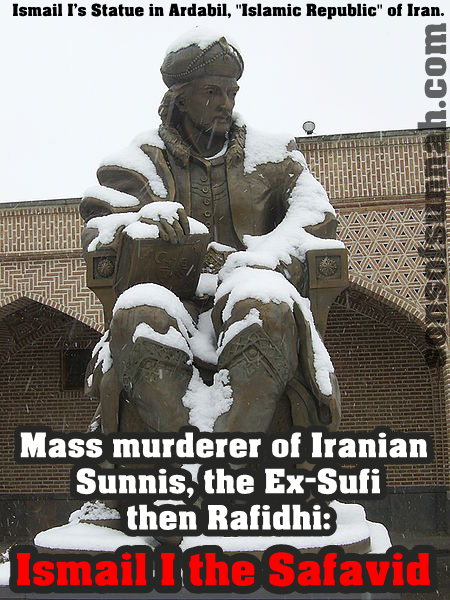 Unfortunately many Muslims are not aware of the impressive orthodox-Sunni history of Iran. Many don’t know that Iranians, especially Persians since the arrival of Islam (by the Arab, EHTIOPIAN, ROMAN and PERSIAN companions of the Prophet peace be upon him) to Persia, used to be Muslims (Sunni) and not twelver Shi’ites (Rafidites/Rafidis). 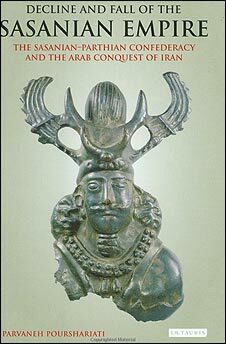 In fact the conversation of the people of the Iranian plateau to Islam was a gradual one, and even 300 years after the downfall of the Sasanians there were sizeable Zoroastrian communities in Iran. The Persians were “forced to convert to Islam and attack by “Omar” is nothing but a lie.Never were the Iranian people FORCED to convert to Islam. That is why it took the Iranian nation 300 years to have a substantial Muslim population (READ MORE ABOUT IT HERE). The only thing the noble people of Persia were forced to was the heretical cult of twelver Shi’ism. Rafidi Shi’ism was mainly alien to Iran, except some regions like Qom and Kashan, Qom in fact was “founded” by Saba’ite Arab Yemenites of the Ash’ari tribe. Other than that, the Persians used to despite Rafidi Shi’ism and Rafidi Shi’ites with passion, Persians and especially Persian scholars (and even poets like Saadi Shirazi the Sunni-to-the-bone) used to write volumes in defence of the Khulafa’ Al-Rashideen, this can be proven through endless works of Shirazi, Isfahani etc. scholars who compiled volumes over volumes in defence of the creed of the Ahlul Sunnah and the refutation of Rafidi Shi’ism. This plain facts simply destroy the lies by the Shia Rafidi clergy that “Persians became Shia from they dot and despised Abu Bakr, Omar and ‘Othman. The same lie has been repeated countless times by Islamophobic Iranians who are happy to adopt Shi’ism as a cover, just for the sake of resisting orthodox Islam, the Islam of Imam Tabari, Ibn Hazm, Abu Hatim Al-Razi Al-Isfahani, Nafe’ Al-Isfahani, Sulayman Ibn Mehran (Al-A’mash), Abu Na’im Al-Isfahani, Saadi Shirazi, Attar, who were all of Persian origin. 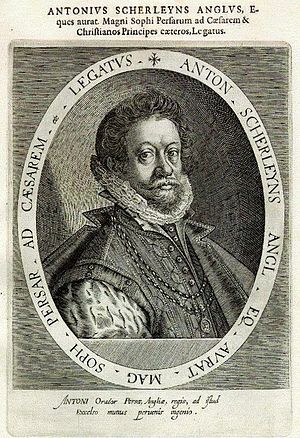 A Saba’ite-Safavid-Sassanid conspiracy forced on Persia, because this is the cocktail of heresy that since the Safavids has been forced on the majority of the Iranians under the pretext of: “Ahl Al-Bayt/Ja’fari/Imami/Shia Twelver” school of thought. Now let’s start with the Sassanid part, and with that we mean the Sassanid/Persian elite, the Majoos who (along with the Zoroastrian priests) used to suppress the non-royal and non-elite of the Persian society, just like in ancient India, Persia was divided into a caste system. 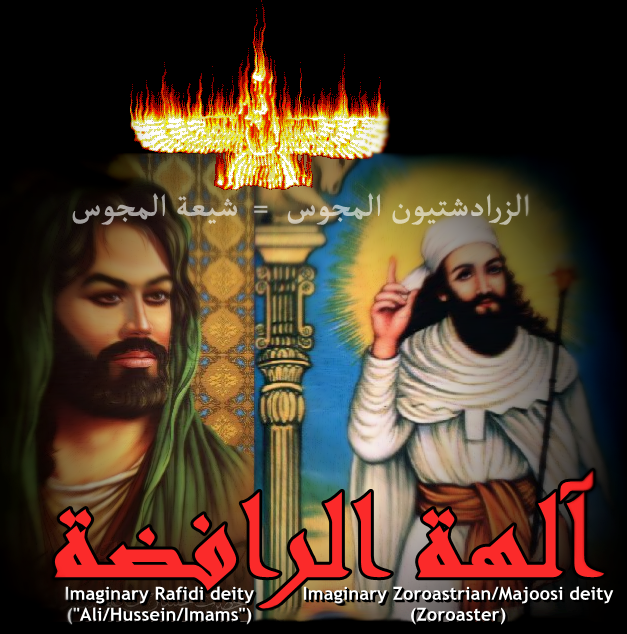 Now these Majoos (Sassanid Zoroastrians) who were wiped away by Omar Ibn Al-Khattab, the Farooq who brought Islam to Iran were not sleeping, they, along with other Zanadiqah (heretics) tried to weaken Islam by any means possible. Now it is true that Shi’ism was started by a Yemenite Jew, and certainly not by Persians, but it is also true that the heresy of Tashayyu’ (Shi’ism) after being propagated by a Yemeni Jew was then adopted by Extremist Azeri Sufis (the Safavids) and then finally being advocated by Racist, fashist, Sassanid Persians who saw their chance to destroy Islam from within, especially inside Iran, by adopting and actively supporting Shi’ism, and claiming that the only Islam acceptable for Iranians the Shi’a one. It did not take much time until Shi’ism after the Safavids was filled with nationalistic Persian elements, in nature absolutely alien to Islam, like the veneration of “Nowrooz” etc all actively advocated by top Shi’a scholars, like Majlisi, the palace scholars of the Safavids. The Safavids and their forced and brutal conversion of the Muslim Persians (Sunnis) into heresy (Shi’ism) has been well documented. He destroyed Sunni mosques. This was even noted by Tomé Pires, the Portuguese ambassador to China who visited Iran in 1511–12, who when referring to Ismail noted: “He (i.e. 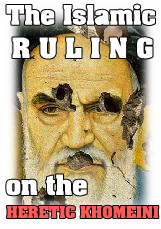 Ismail Safawi) reforms our churches, destroys the houses of all Moors who follow (the Sunnah of) Muhammad…” (This is a tradition still practiced by the Shia-Rafidi-Safavid Mullahs of Iran, like under the reign of the AZERI-TURK Khamenei who himself ordered the destruction of the Sheikh Feiz Sunni Mosque of Mashad). After the conquest, Ismail began transforming the religious landscape of Iran by imposing Twelver Shiism on the populace. 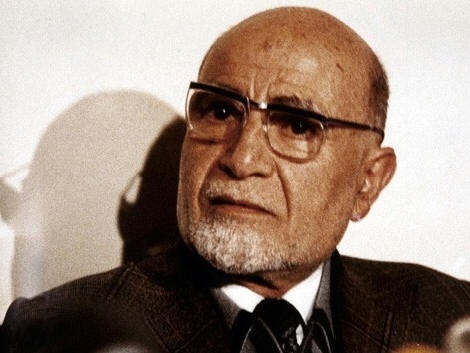 Since most of the population embraced Sunni Islam and since an educated version of Shiism was scarce in Iran at the time, Ismail imported a new Shia Ulema corps from traditional Shiite centers of the Arabic speaking lands, such as Jabal Amil (of Southern Lebanon. Many such devils are still active in Iran, one of them is a truly lunatic and polytheist liar dwelling in Qom, who goes by the name AL-KORANI), Bahrain and Southern Iraq in order to create a state clergy. Ismail offered them land and money in return for loyalty. These scholars taught the doctrine of Twelver Shiism and made it accessible to the population and energetically encouraged conversion to Shiism. To emphasize how scarce Twelver Shiism was then to be found in Iran, a chronicler tells us that only one Shia text could be found in Ismail’s capital Tabriz. Thus it is questionable whether Ismail and his followers could have succeeded in forcing a whole people to adopt a new faith without the support of the Arab Shiite scholars. The rulers of Safavid Persia also invited these foreign Shiite religious scholars to their court in order to provide legitimacy for their own rule over Persia. 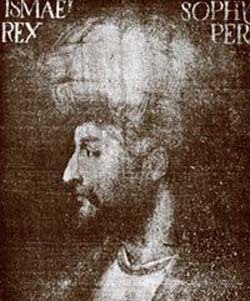 Abbas I of Persia, during his reign, also imported more Arab Shia scholars to Iran, built religious institutions for them, including many Madrasahs (religious schools) and successfully persuaded them to participate in the government, which they had shunned in the past (following the Hidden imam doctrine). Shi’ism did not become fully established until the reign of Abbas I of Persia (1587–1629). Abbas hated the Sunnis, and forced the population to accept Twelver Shiism. Thus by 1602 most of the formerly Sunnis of Iran had accepted Shiism (i.e. Iran is majority Shia for about 400 years only). A significant number (until TODAY >Sunnis of Iran<), however, did not accept Safavid rule, prompting Abbas to institute a number of administrative changes in order to further transform Iran into a Twelver Shia state. 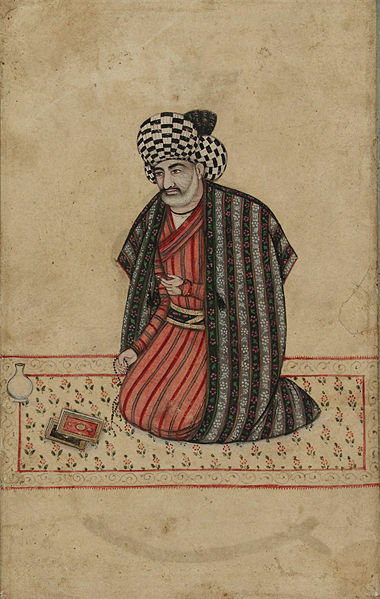 Under the guidance of Muhammad Baqir Majlisi (1616–98, one of the most important Shiite clerics of all time who openly believed in the distortion of the Qur’an), who devoted himself to (among other things) the eradication of Sunnism in Iran, the Safavid state made major efforts, in the 17th century to Persianize Shiite practice and culture in order to facilitate its spread in Iran among its Sunni populace. It was only under Majlisi that Shi’a Islam truly took hold among the masses. “Shiraz” (شیراز) was one of the most important centers of knowledge not just in Sunni Persia but in all of the Islamic world, as well as cradle of jurisprudence (Fiqh) and poetry in the history of Iran. Shiraz glimmered like a bright star in the sky of civilization by providing the nation geniuses scholars and experts in both art and knowledge (E’lm). Shiraz flourished a prosperous generation in the past; then it was becoming failure only in Islamic knowledge (elm) after the time when it was haven of the students as they used to com from different parts of the world. The city of “Shiraz”, the provincial capital of “Fars” located in the southern-western Iran, its area is 340 km, one of the three biggest cities of Iran in terms of area, and it comes in its place after “Tehran” and “Mashhad”. 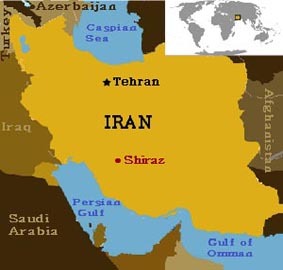 Shiraz ends to “Isfahan” in the north, in eastern side it is surrounded by “Yazd” and “Kerman” and in the south it is closest to “Hormozgan” province, as it ends in western side to “Bushehr”. Its population is more than 1,722,331 inhabitants; Shiraz is the fourth largest city on the map of Iran in terms of population. Were Safavids Persian? No. Safavids were Azerbaijanis. They did choose Shia Islam and with the force of the sword killed and forced hitherto Sunni Iranians to convert to Shia Islam. When the Shias took over the power in Iran they massacred thousands of people as they were not ready to abandoned Sunnism and convert to Shiism. The Iranian great historian, Kasrawi wrote that 20 thousand people were killed in Tabriz, capital of Azerbayjan, as the Sunnis refused to become Shia. The urgent pressure for converting the Sunni Muslim of Iran into Shia resulted in the disintegration of Iran as Afghanistan, Pakistan, Tajikistan, Uzbekistan, Turkmenistan, Gherghizistan, and all parts of Central Asia seceded from Iran. About three million sq m of Iranians soil seceded from Iran as the residents of these places were not prepared to abandon Sunnis in and convert to Shiism. This is bigger than Karbala. 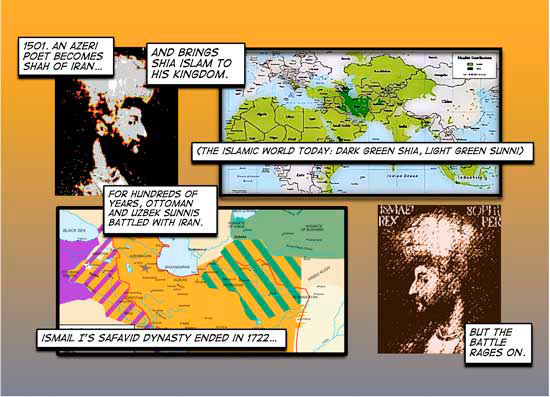 How did the Savafid Kingdom turned most Sunni Iranians into Shia? Persia was a Sunni country initially, from the days it was conquered by Muslims in the caliphate of ‘Omar [ra]. It was much later, around the sixteenth century, that a Shia dynasty , the Safavids, whose founder was not even Persian, converted Persia into a Shia country by force.